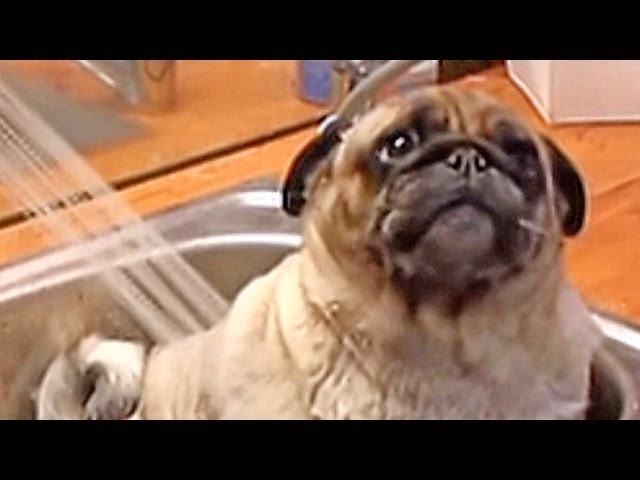 Barry the pug sure loves bath time. His human gently bathes him and makes sure not to spray water in the dog’s face to avoid getting water in his ears or stinging his eyes with shampoo. Previous postWho’s Your Best Friend?